What Are Wrinkles On The Face? Wrinkles on the face are one of the most common signs of aging for both men and women. These creases, folds, and lines are the result of not only age but also many other factors that can contribute to their appearance. If you understand what causes wrinkles and what they really are, you can learn some lifestyle changes and habits that can help to prevent them and minimize their appearance once they occur. As a baby, your facial skin is smooth and flat. 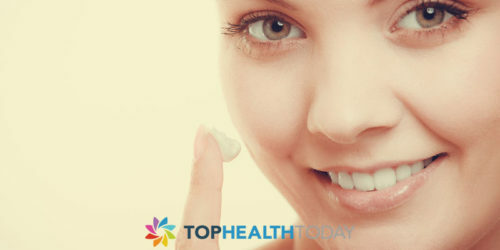 As you grow through childhood and your teenage years, your skin may be affected by blemishes or acne, but it usually does not have many ridges or lines disrupting its surface. Adulthood hits and things start to change. 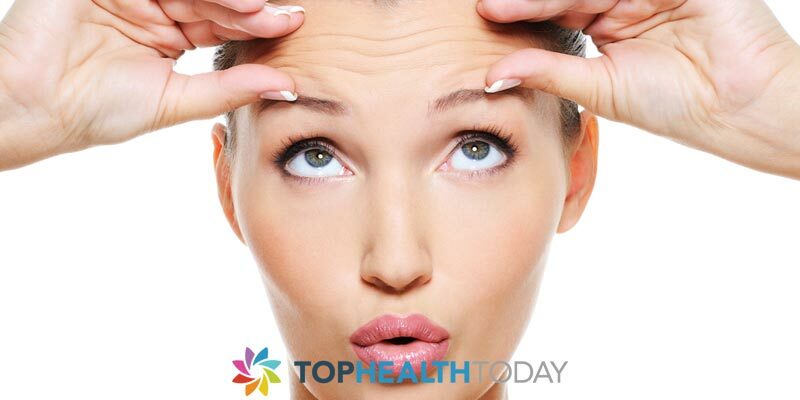 Wrinkles first come about because of repeated motions and positions you put your face into. Frowns, scowls, laughter, and smiles all contribute to wrinkles. Most of the time, the 43 muscles that make up our face are at rest. Then, when we smile or scowl, they work and end up bunching up our skin in certain places. For example, crows feet at the sides of your eyes are also called laugh lines. Every time you laugh or grin the corners crinkle up and the lines form. This does not mean you should stop laughing. Wrinkles are a natural part of growing up and getting older. Although many people do accept their wrinkles and lines as just another part of the aging process, billions of dollars are spent every year on products and procedures designed to minimize their appearance or get rid of them altogether. The appearance of youth is very important for many people in this modern world. Understanding how to prevent or get rid of wrinkles starts with an understanding of why they exist. You aren't going to stop laughing or frowning to prevent them. What you can do is make sure your skin is as healthy and elastic as possible so, after you frown or smile, it will spring back into shape and not form unsightly lines. Healthy eating, proper hydration, nutritional supplementation, gentle yet effective skin care, avoiding excess sun, and never smoking are the best ways to stave off the appearance of wrinkles as long as possible. These lines and creases for because your muscles are slack, the skin not as firm because of collagen depletion, and the connective tissue not as strong as the years go by. All of these things can be helped by maintaining proper health. Products and procedures designed to help minimize wrinkles work under the same principles. They either increase collagen production, get rid of damaged skin, or even remove it entirely such as with plastic surgery and facelifts. Whatever method you choose to deal with wrinkles and the natural aging process, always strive to focus on natural solutions and avoid becoming obsessed with preventing every line and crease. 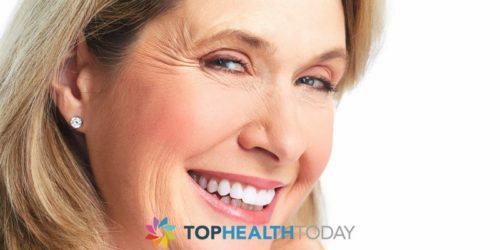 Wrinkles may signify that you are getting older, so, as you do, not having wrinkles may seem odder than letting a few show up and give your face character. Can I get Wrinkles as a Teen? Is $50 too much for a wrinkle cream?